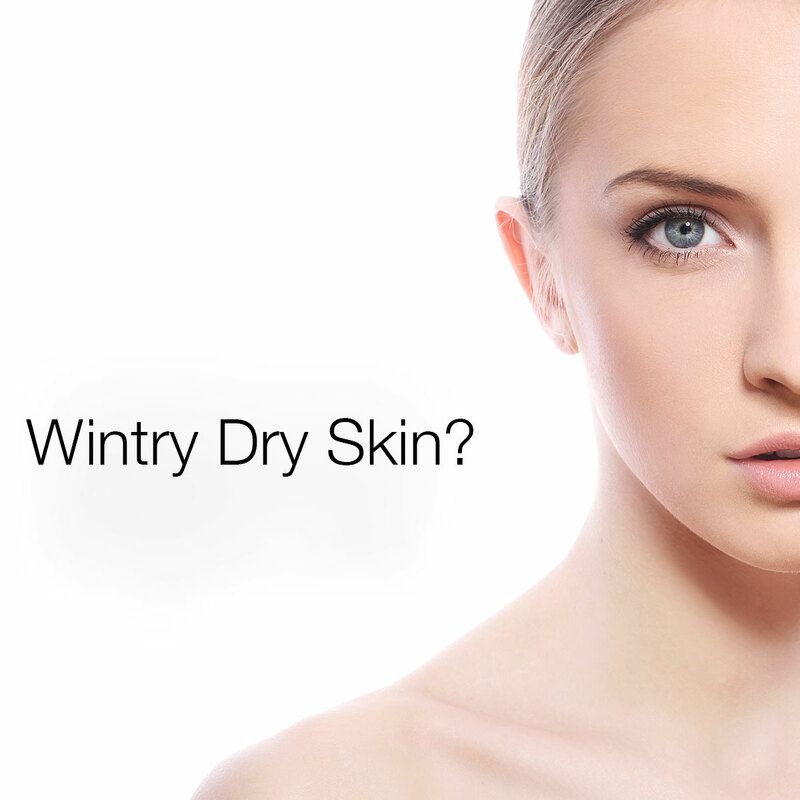 For many people, the cold weather of winter, and the dry heat brings along uncomfortable dryness to the skin. For some this may be a minor annoyance, for others it may mean flaking, cracking and even eczema (in which the skin becomes inflamed). Going to your local drugstore looking for moisturizers to take care of the winter’s effects is one option, but with a multitude of moisturizers and the lack of good, solid professional advice, you may come out more frustrated then moisturized. This is why visiting one of Sakari’s professional estheticians is such a great investment. Your esthetician will analyze your skin type and guide you to the right regimen and skin care products you should be using. Call today to setup your appointment and lets get those rosy cheeks feeling as good as they look!